Goodwill was founded in 1902 in Boston’s South End by Dr. Edgar J. Helms, a Methodist minister. He collected used household items and clothing in wealthier areas of the city and then trained immigrants and those in need to mend and repair the used goods. The items were then resold or given to the people who repaired them and the Goodwill philosophy of “a hand up, not charity” was born. While we are a member of the Goodwill International enterprise, all of our resources are used to provide life-changing services for individuals in our community with disabilities or other challenges. You are helping to break down barriers to employment for hundreds of community members. 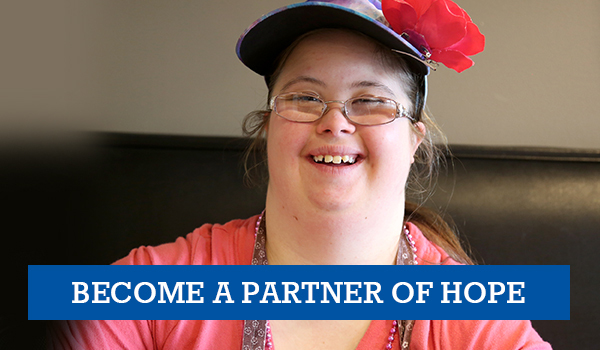 When you support Goodwill of South Central Wisconsin by donating goods or money or shopping at our stores or through our online auction site, you are making a positive difference in the lives of local residents.